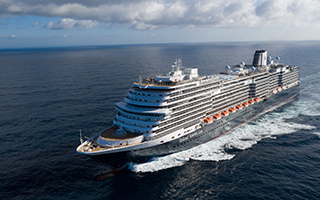 Arnold Donald, President Carnival Corp.
Oprah’s divine presence was palpable to our small media group as we boarded Holland America’s Nieuw Statendam in Fort Lauderdale, invited to witness the christening ceremony by the iconic talk-show host, movie star and philanthropist. A lunchtime restaurant sighting caused a stir as we all craned our necks to get a peek. A picture, perchance? 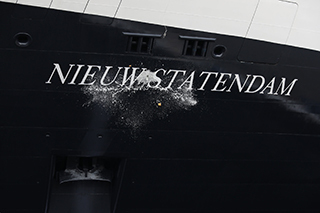 The ship had just docked following a three day Girlfriend’s Getaway cruise where 2,400 women laughed, cried, shared and revelled in the uplifting presence of O. Open Jaw ran into Nicole Mazza, Travelsavers’ Chief Marketing Officer, and Ensemble’s co-president Libbie Rice, who were both still basking in the after-glow of women power. “The energy of spending three days with so many women is just amazing. It was inspiring,” said Rice, who, in the spirit of the event, inviteda female friend for the cruise. 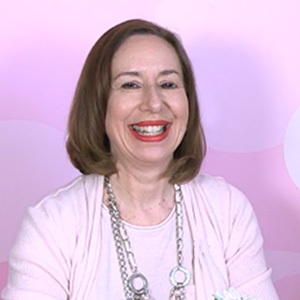 According to Mazza, “Oprah’s accessibility and sense of humour over the three days put a twist on our everyday lives. It definitely gave me a fresh perspective.” Accompanying Mazza was one of her best girlfriends – her mother. 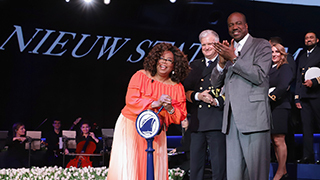 The ceremony was held in the ship’s World Stage where an intimate group of 400 invited guests patiently waited for Oprah’s arrival. When she took to the stage, her address was exactly what one would expect -- a simple, straightforward message about being in the now and, of course, the power of travel to unite the world. 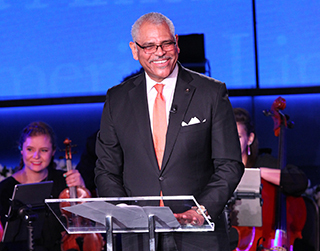 Holland America President Orlando Ashford is credited with forging the relationship between the cruise line and O Magazine. 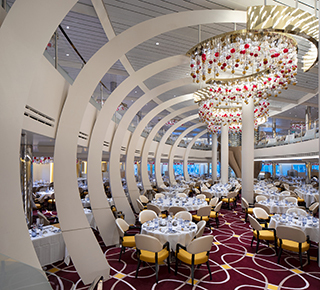 The partnership includes programming additions across the fleet such as Just Breathe meditation sessions and the O's Reading Room onboard book club; onboard shops also are stocked with select "Oprah's Favorite Things" items.